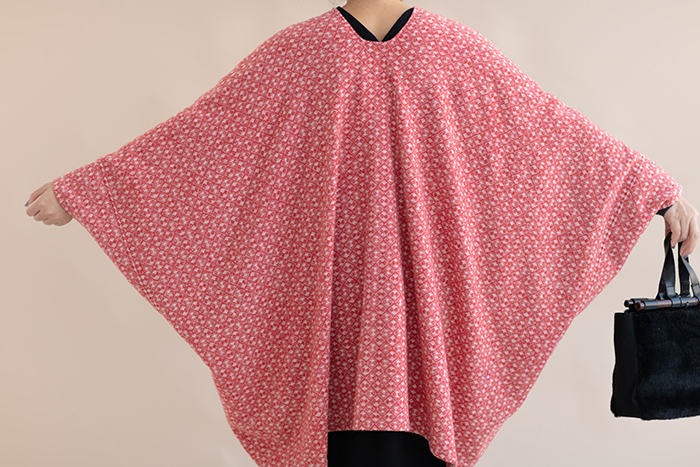 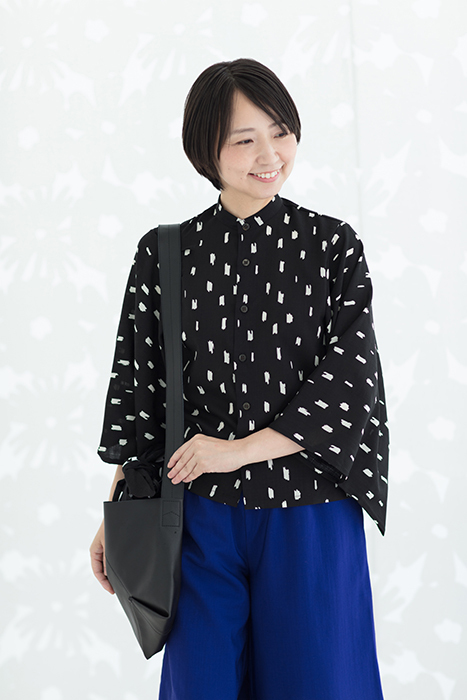 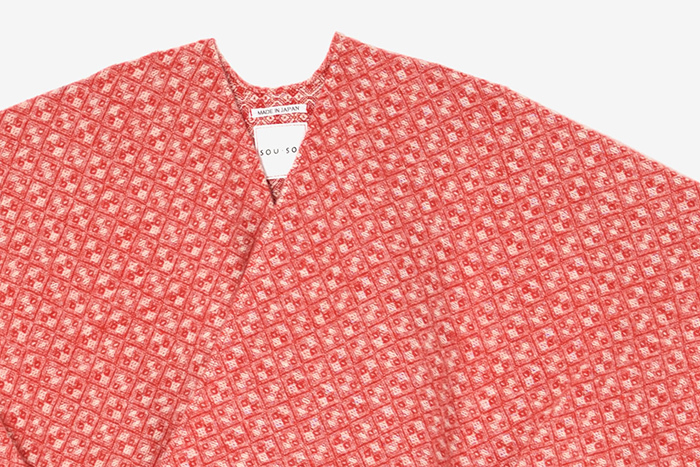 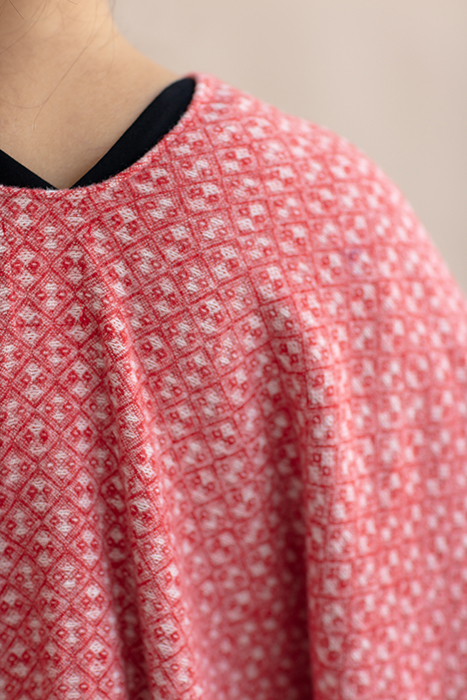 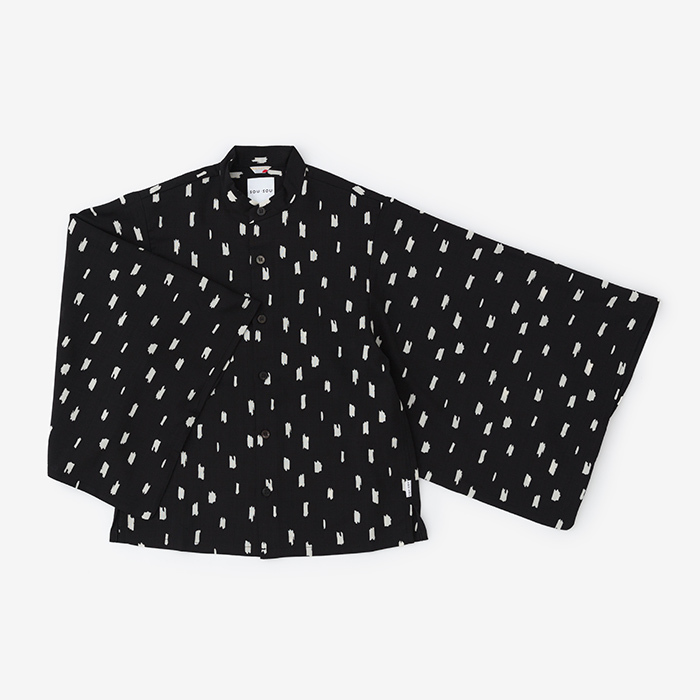 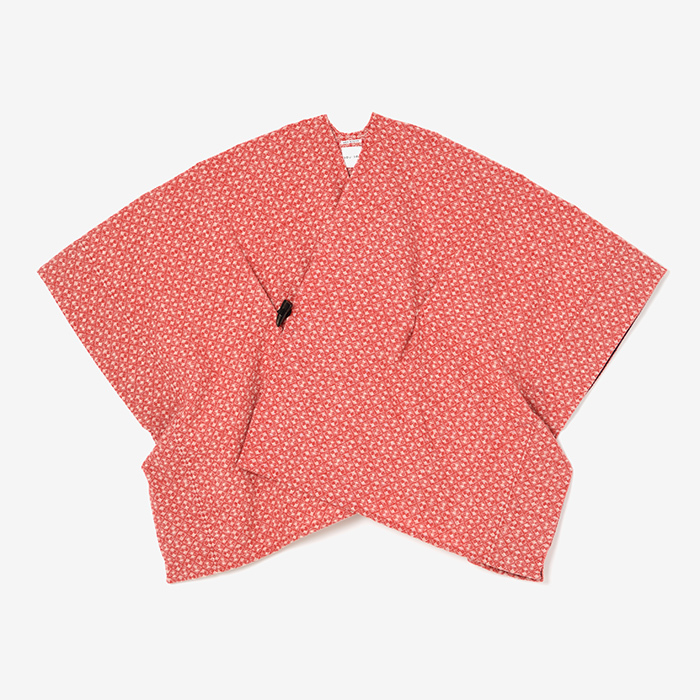 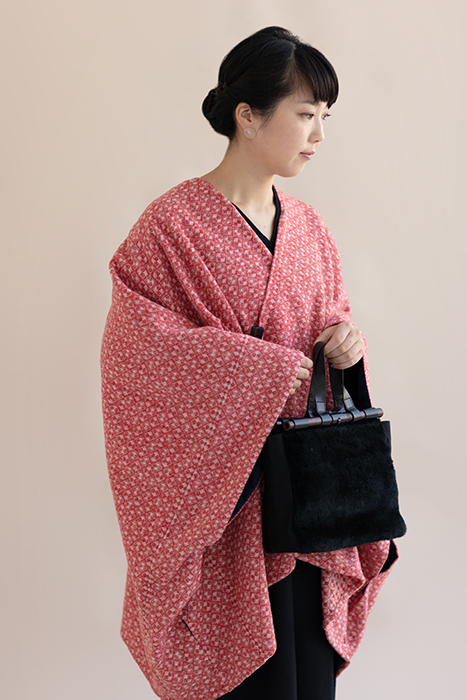 Kisaragi poncho are the answer to layering over kimono sleeve tops and dresses. 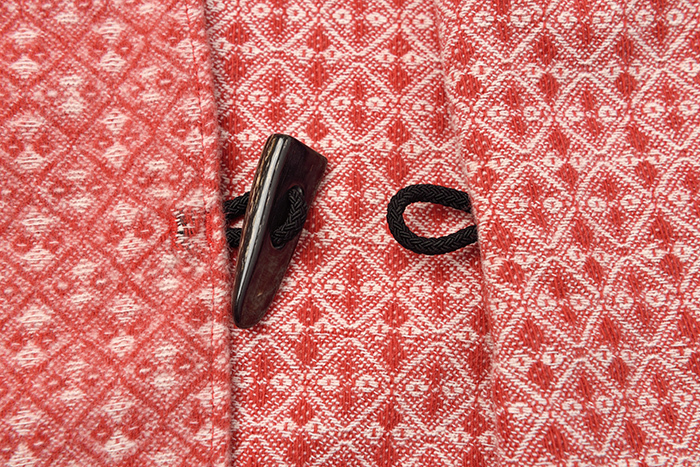 These have 2 tie closures that create an elegant cross-over silhouette. 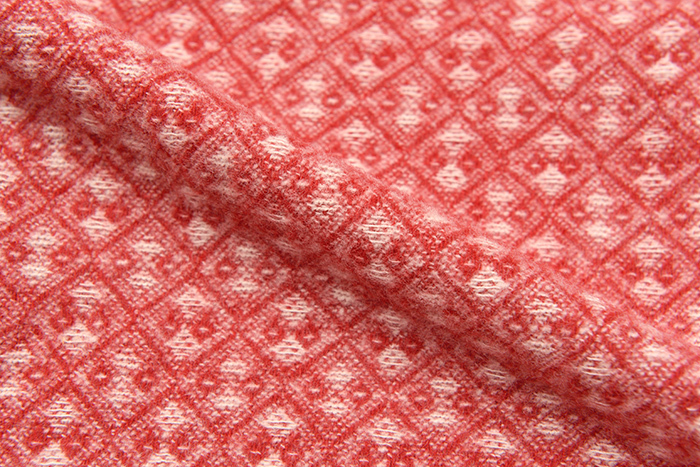 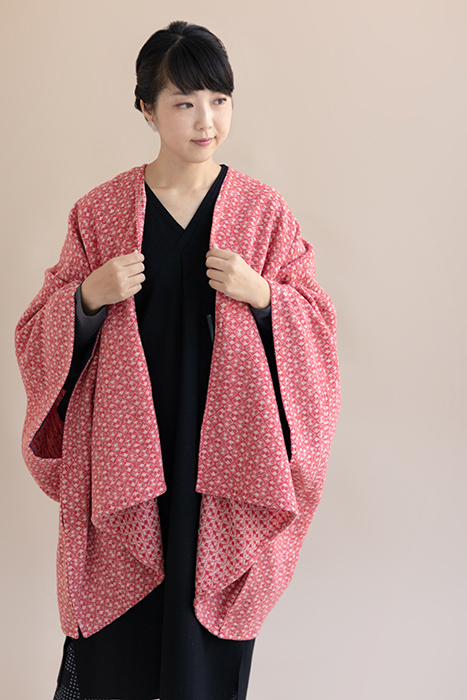 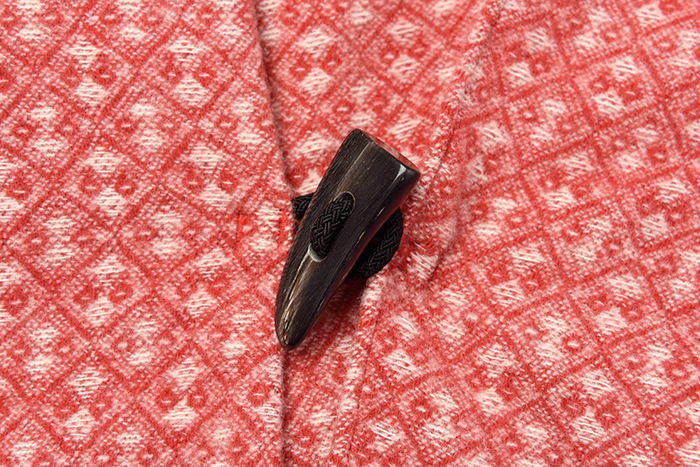 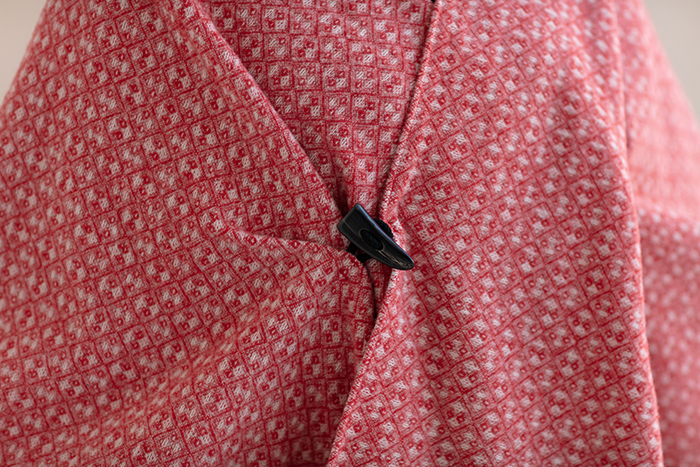 The kisaragi can also be worn open as a shawl/cardigan. 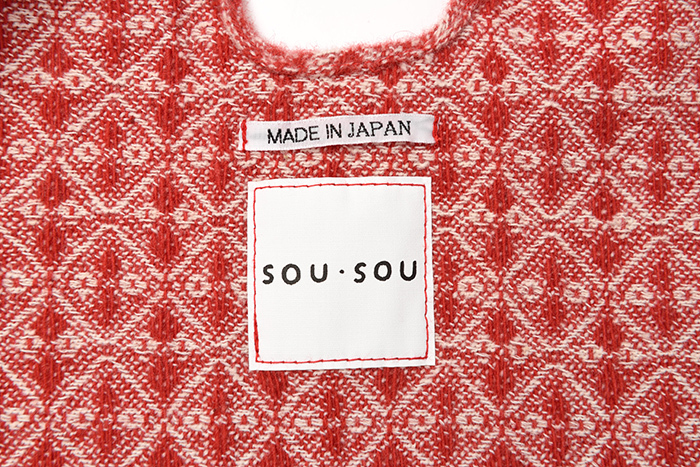 ※Color transfer may occur when in contact with other garments/items. 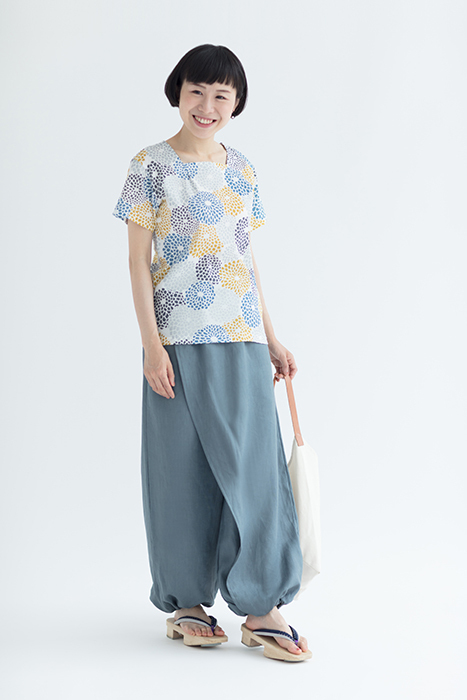 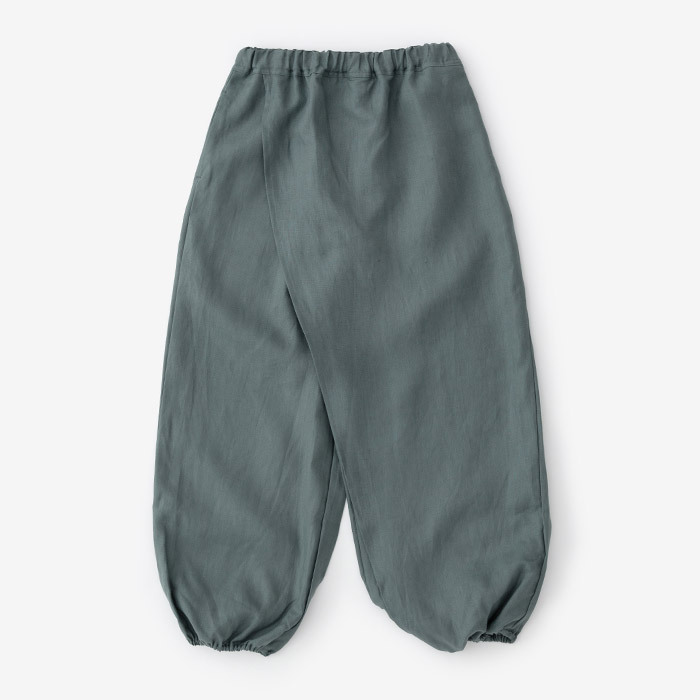 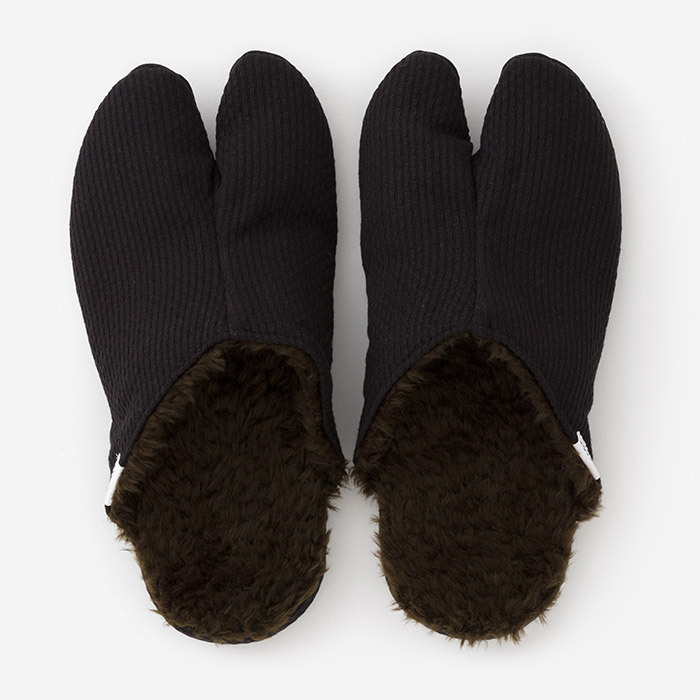 ※Due to the natural texture of the material, pilling may occur when washed and worn.